The MENT Ljubljana is seeking for Bands from all genres. MENT Ljubljana welcomes artists with previous concert experience and publicly available audio and video material. 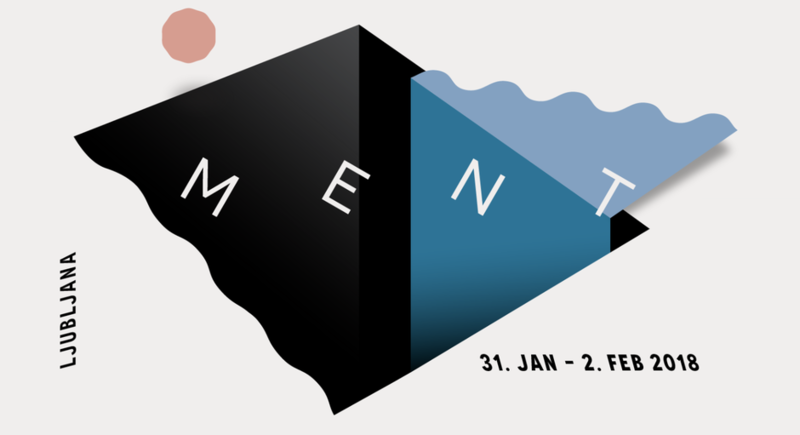 MENT Ljubljana is a three-day (31 Jan–2 Feb 2018) showcase festival of fresh artists from all of Europe and beyond, during which around 60 acts perform at different venues in Ljubljana. The international conference focuses on the music industry and creativity. The 3rd edition in February 2017 was attended by 3400 visitors and 421 music professionals from all over Europe and beyond. The last day of the festival was sold out. Our focus are the regional and Eastern European scenes, though we host acts from all over Europe, and the same goes for professionals. In previous years, our guests have included representatives of festivals (EXIT, INmusic, Glastonbury, Sziget, Eurosonic, Pohoda, Tallinn Music Week, Iceland Airwaves, United Islands of Prague, Les Trans Musicales, Rock 4 People, Waves Vienna, Le Guess Who?, Reeperbahn, Taksirat, Super Uho, Europavox ...), record labels (One Little Indian, PIAS, Glitterbeat, Ghostly International, Beggars Group ...), booking agencies (Toutpartout, Belmont, Pitch & Smith, Charmenko, Ink Music, Paper and Iron ...), music media (KEXP Radio, Under the Radar, The Quietus, Clash, Intro, Louder Than War, The 405, Drowned in Sound, GIITTV …), and the likes of Factory 92, The Orchard, Phonofile, music export offices and other music related outfits. There's a significant attendance by professionals from the ex-Yu region – mostly from Croatia, Serbia and Macedonia.